Hardwood floors. Near bus route. 24 hour management services. 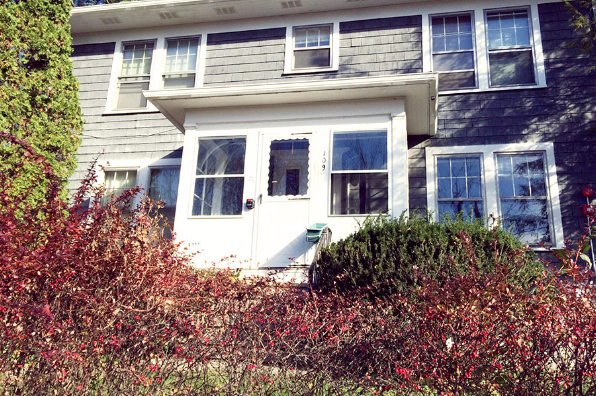 Located in Ithaca, NY, This great studio features 1 bathroom.